1 CE Hour. Recorded Seminar. There’s so much to do as part of informed consent these days: HIPAA notices, risk management-related disclosures, communications and social media policies, etc etc. It’s starting to feel like the intake session is nothing but paperwork! Luckily, Maelisa Hall knows a lot about paperwork. She can help us develop strategies to reduce paperwork and take back the intake session so we can be effective and thorough in our informed consent process while also getting to focus on therapy as quickly as possible. In this recorded seminar, Hall and Huggins explore both the important elements of informed consent as well as strategies for covering them more efficiently. They also discuss the use of “layering,” which is a method of managing the overall informed consent process of therapy that is growing in popularity. This is an introductory-level course for counselors, marriage and family therapists, clinical social workers, and counseling and clinical psychologists. Potential sharing of information re: treatment planning, consultation, etc. This seminar is co-written and presented by Maelisa Hall, PsyD, a specialist in private practice paperwork and the owner of QA Prep. 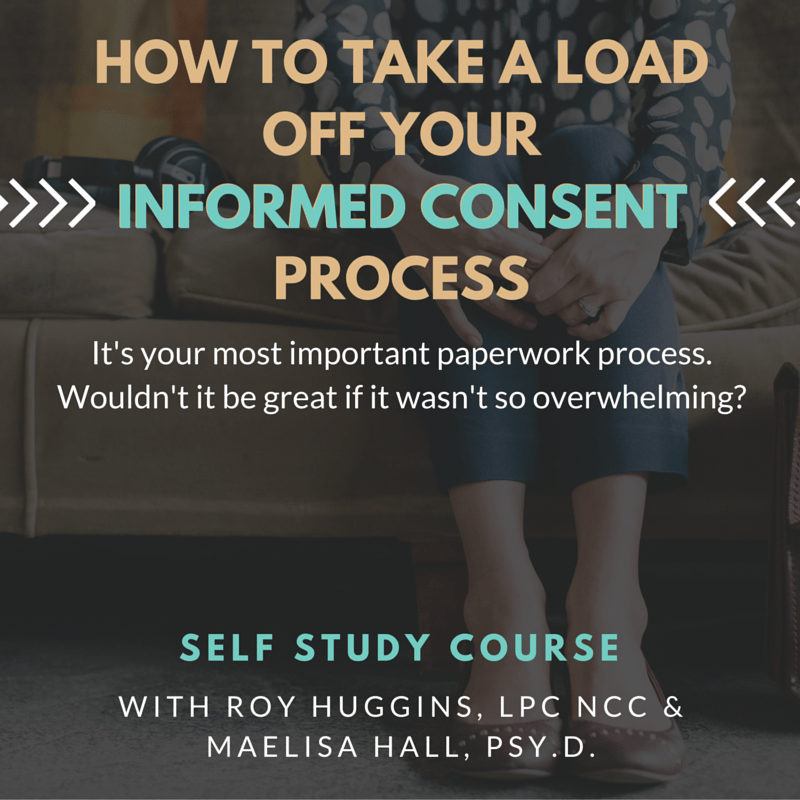 Maelisa will be showing us processes that are both ethical and effective for ensuring your informed consent process is thorough enough for client and therapist needs but does not impede your work. 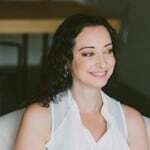 She regularly teaches therapists to simplify and solidify their documentation and paperwork in order to free them up to just do therapy. The informed consent process is where that all starts. Accuracy, Utility, and Risks Statement: The contents of this program are based primarily on the presenters’ extensive combined experience handling legal, ethical, and usable paperwork needs for mental health organizations. Statements about applicability are according to presenters’ understanding of the state of the art and legal precedents at the time of presentation. This program discusses strategies for complying with applicable ethics codes and laws, and for improving the informed consent process. It may not include information on all applicable state laws. Misapplication of the materials, or errors in the materials, could result in non-compliance with applicable laws or ethics codes. Conflicts of Interest: Program presenters have no known conflicts of interest.